Beat your competition by offering automotive customer service via live chat. Live chat for automotive industry lets you catch leads faster than ever and provide relevant information on time. Maximize the time customers spend on your website and let chat to be the first step to closing a deal. Don’t make customers wait on a reply, catch up quick and boost your follow-up statistics. Forget all about piled up requests – connect all your channels into a single dashboard and be faster, sell more. 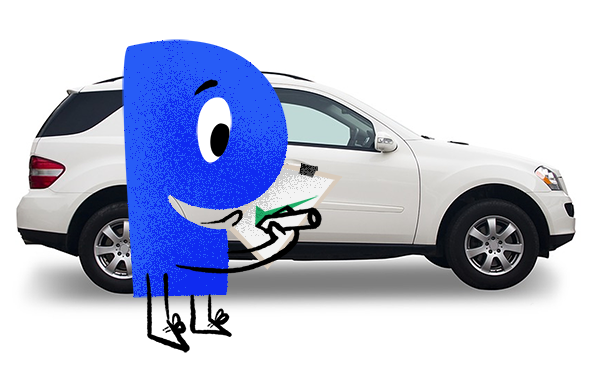 Customers are bound to have a lot of questions when it comes to online car sales. Respond to their insecurities with predefined answers and manage their inquiries and requests in real time. You don’t have to put a customer on hold with live chat for automotive industry. If you need extra time to find specific information, create a support ticket instead. This will save all the data and allow your sales team to reach out with ease. 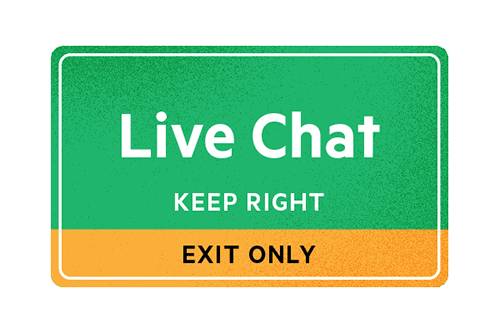 All departments in your dealership – from sales, through repairs, to loans – will be able to use live chat to assist customers. Help them with an adaptable communication platform for automotive industry. “We’ve seen the numbers go up ever since we started using Paldesk.